So you have a swimmer in your life but you’re not sure what to get him or her? With our gift guide, you’ll be able to understand the purpose of many specialized items and make an informed decision about what to get this special swimmer who wants to become a swimming pool champion one day. 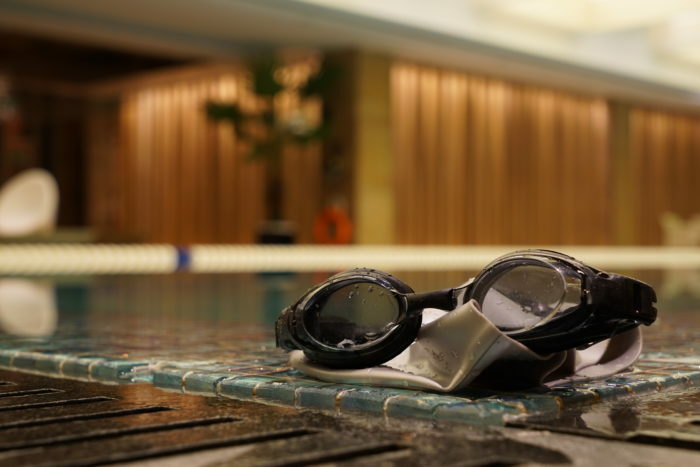 Here are some types of items a swimmer definitely needs to achieve their goals. A wetsuit reduces drag for better results and also helps when you’re swimming in cool open waters. Competition suits are used during meets and their characteristics are regulated by swimming institutions like FINA. Practice suits are more durable and also can create additional drag to make you work harder during workouts! Caps, contrary to the popular opinion do not keep your hair dry and this is not its purpose. Caps are here to keep your hair out of the face and also to keep your goggles straps into place. As they are made of the same material as wetsuits they help you keep your head warm in cold water. Very durable and fit tightly so they give you a speed advantage. That is why they prefer this type of caps during competitions. 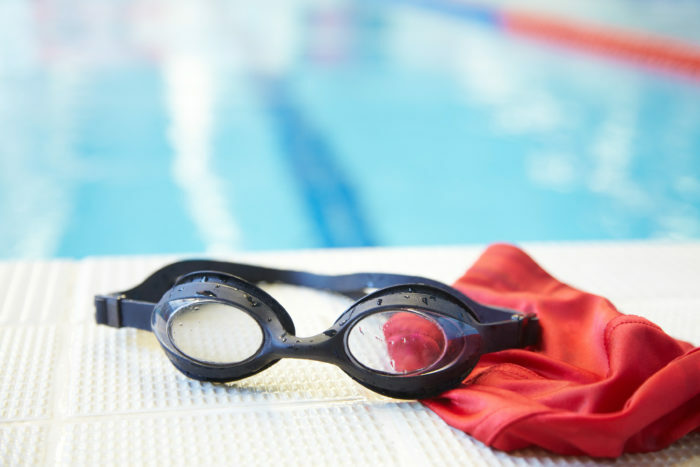 All the items on our list help a swimmer to become better at what they love. To help them, even more, it is very important that they understand their progress and keep a log of all their training sessions. 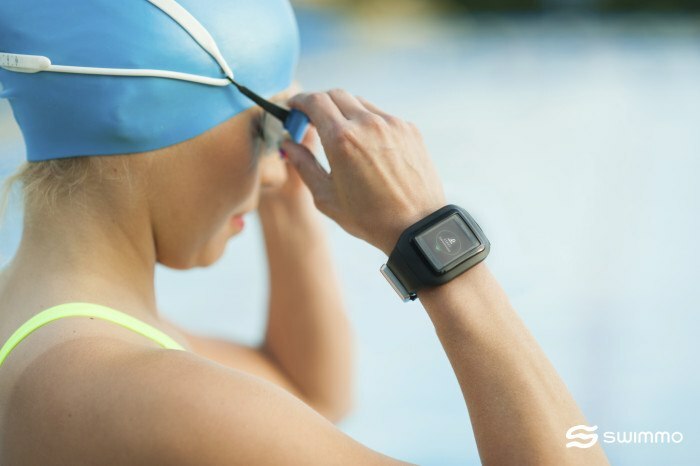 So if the swimmer you want to find the gift for loves also electronic gadgets and devices there’s no better choice then Swimmo Swimming watch that will wow him this Christmas! Depending on the situation you can choose blue goggles (in bright light), smoke (lowers brightness with clear vision) or mirrored (reduces brightness and glare). They’re meant for racing. In most cases, they are low profile, technical, and fit close to the eye socket that reduces drag and is making you more hydrodynamic. Generally, more comfortable as they are supposed to be worn during everyday workouts. They also have more gasket rubber to soften the force with which the goggles push against your eyes. If you want to keep water out of your ears, consider a pair of soft silicone earplugs. The same goes for your nose—use a nose plug if desired to keep water out of your nose. A kickboard is a floating device used by swimmers during practice to enhance their kicking skills. Excellent tool to use while doing technique drills. Let you concentrate on the drill, rather than staying afloat. Devices used during pull sets. They improve your body position when you’re not kicking. Fins increase kicking speed during practice. It is the best way to develop legs strength in the pool. Long flexible cylinders made of foam can both be pool toys and also help you float while developing correct leg motions. We hope our quick guide helped you understand the usefulness of all the different types of items and gadgets that swimmers use! Go get him something special and you’ll surely see a smile on his or her face!